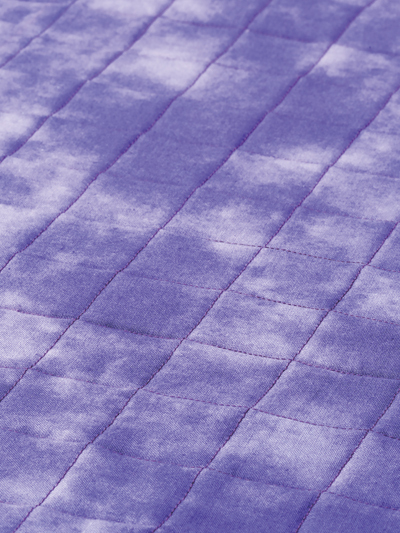 Easily stitch multiple rows of stitching without marking every line! 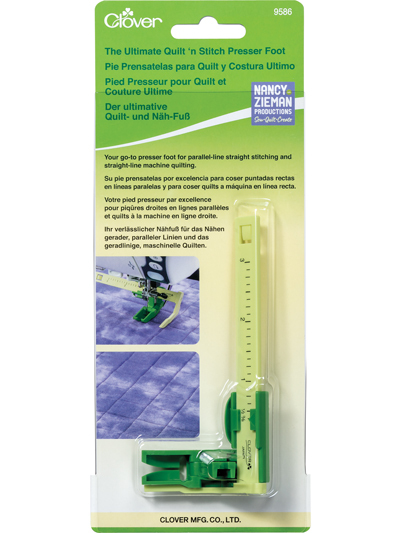 Your go-to presser foot for parallel-line straight stitching and straight-line machine quilting. 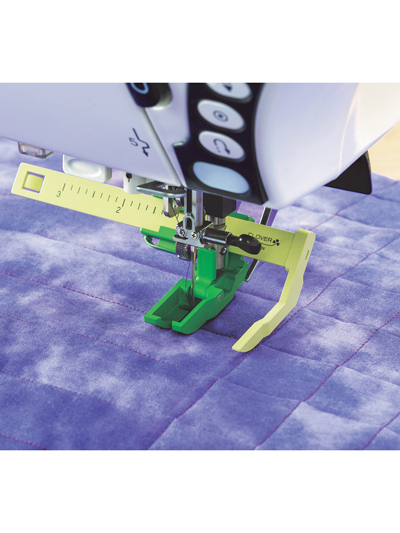 Featuring a built-in stitch alignment ruler for guiding rows of parallel stitching. 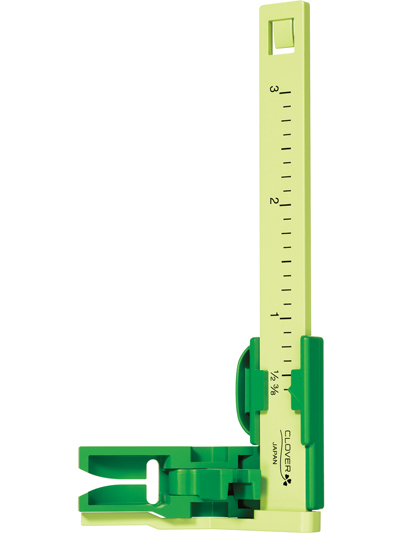 Distance can be set between needle and alignment guide from 3/8" to 3".